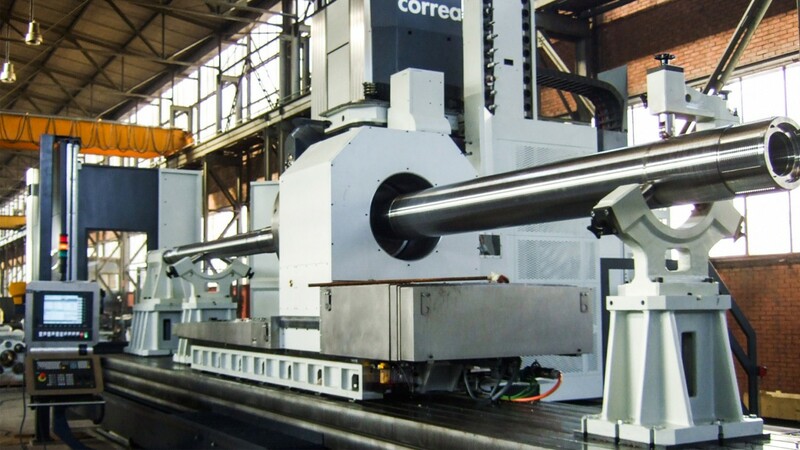 Nicolás Correa milling machines are designed to respond to the production needs of the main industrial sectors, in order to ensure the customer gets the most out of every application. 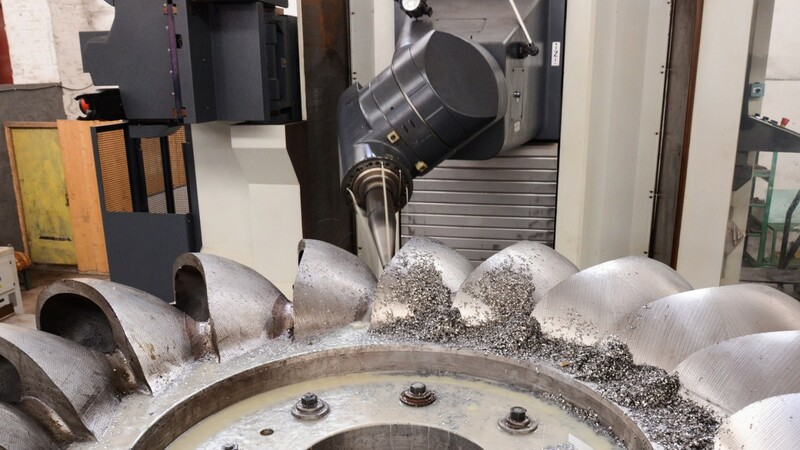 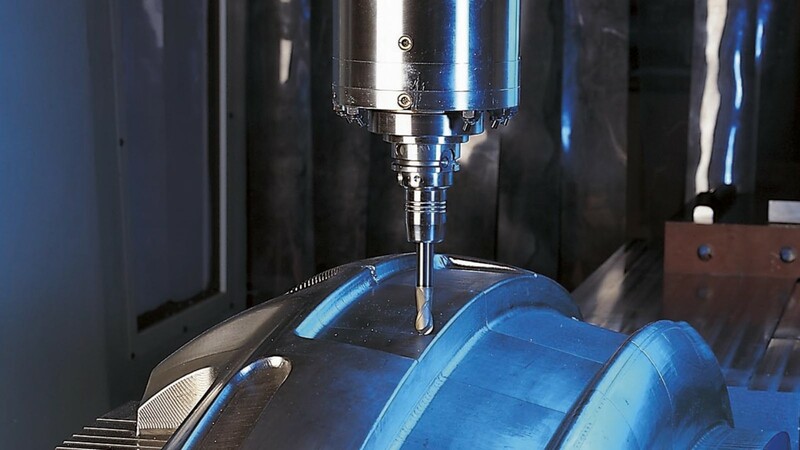 Discover which milling machine is best suited to your specific needs. 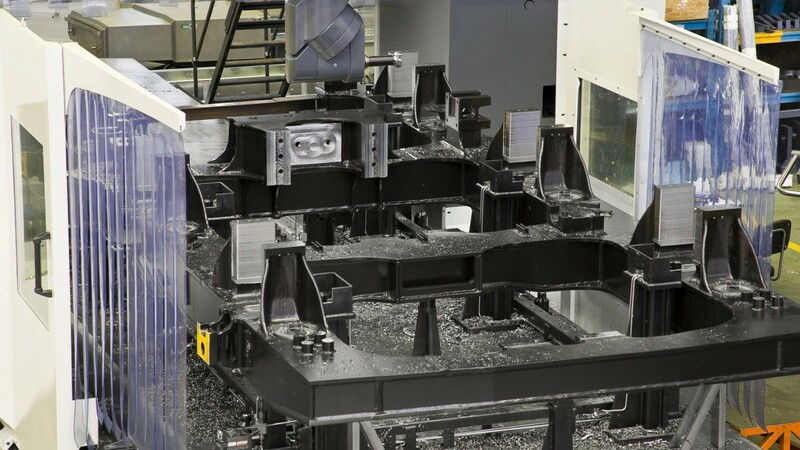 At Nicolás Correa we have been developing machining solutions for the aeronautic industry for many years. 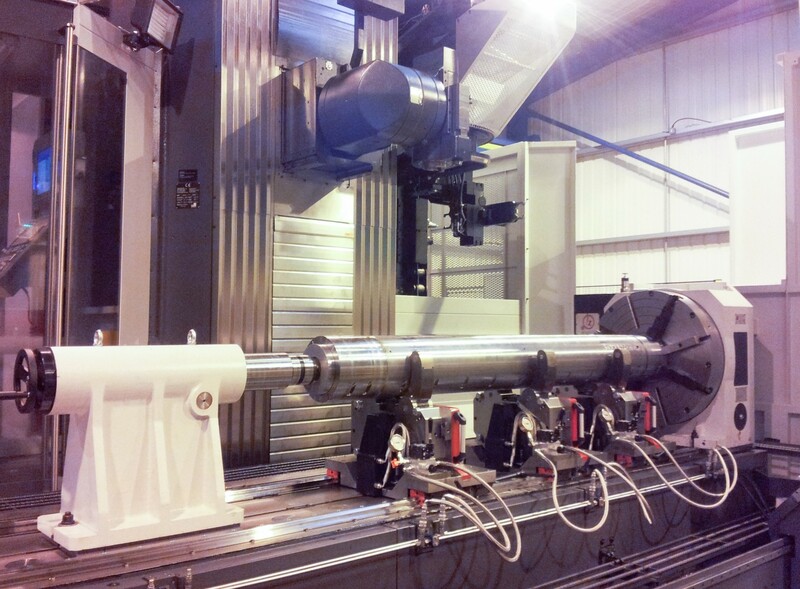 The wind energy industry is one of the sectors best suited to Correa products. 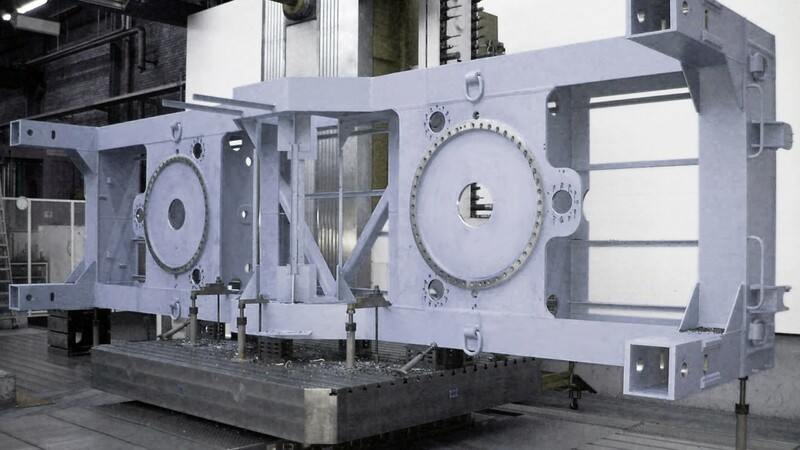 The capital goods industry requires flexible solutions specifically adapted to each product, with a high degree of customisation. 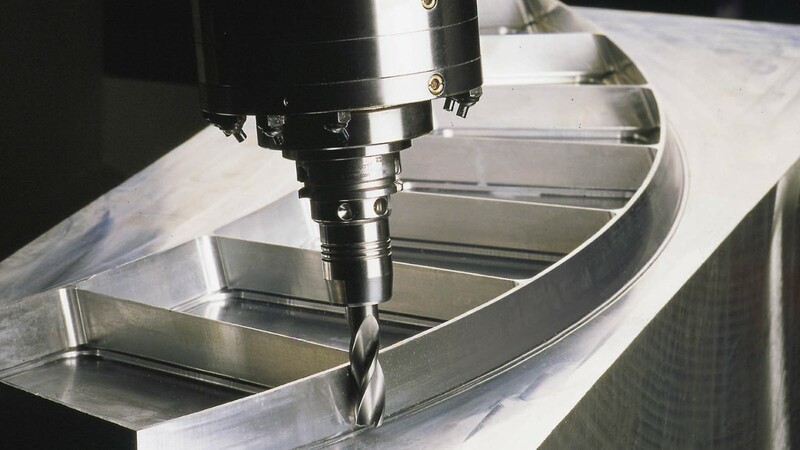 Energy production has always been a key sector for all manufacturers of large milling machines and milling machine-lathes. 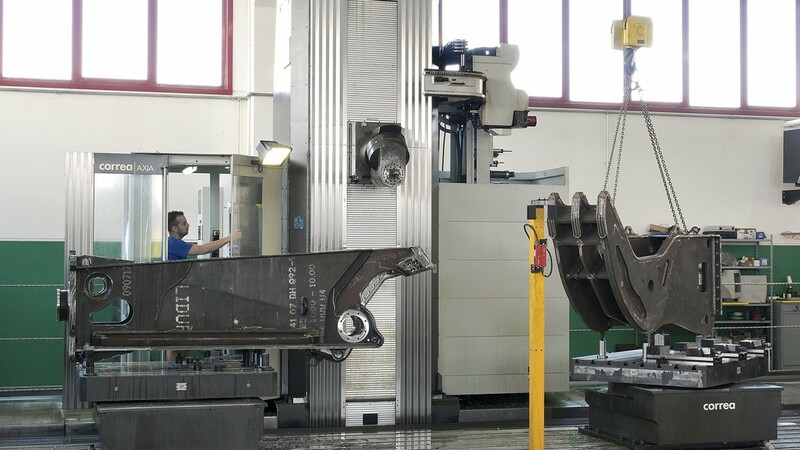 The robustness of the machine-head assembly in Correa machines enables them to machine the alloys and super alloys often used in the military industry. 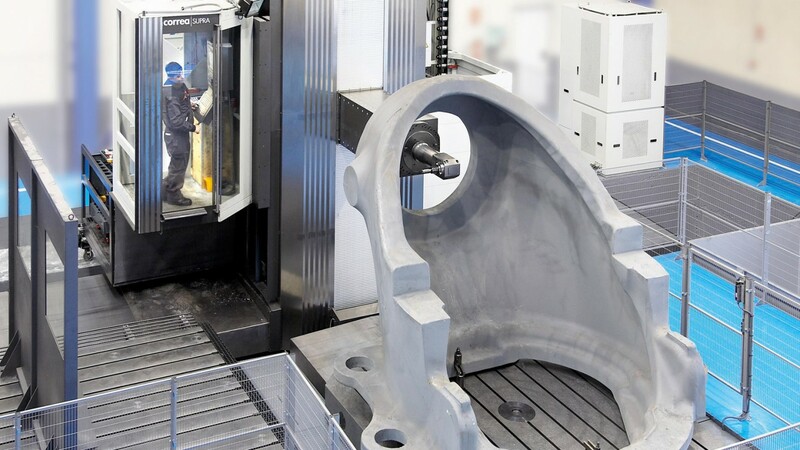 Subcontractors which machine large parts continue to be key customers for Nicolás Correa.